With its expansive north and west facing deck, this neat Lockwood home is all set up for the indoor outdoor living lifestyle we all love - BBQ's forever! 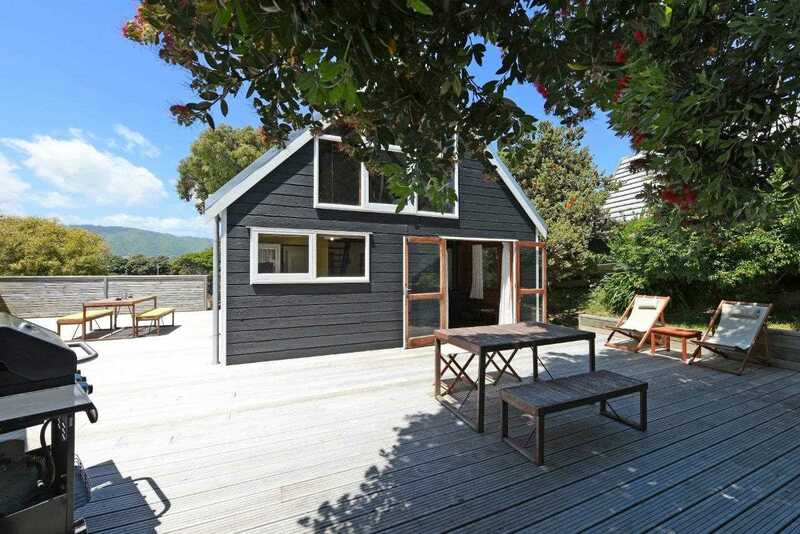 Elevated on 814m2 and located within a wee stroll of the beach, this could be the ideal first home or weekend escape. Be in for the remaining warm months at Waikanae Beach. To be Auctioned Thursday 14th February 2019 from 12:00 noon at the Harcourts Auction Rooms, Coastlands Parade, Paraparaumu. (Will not be sold prior).